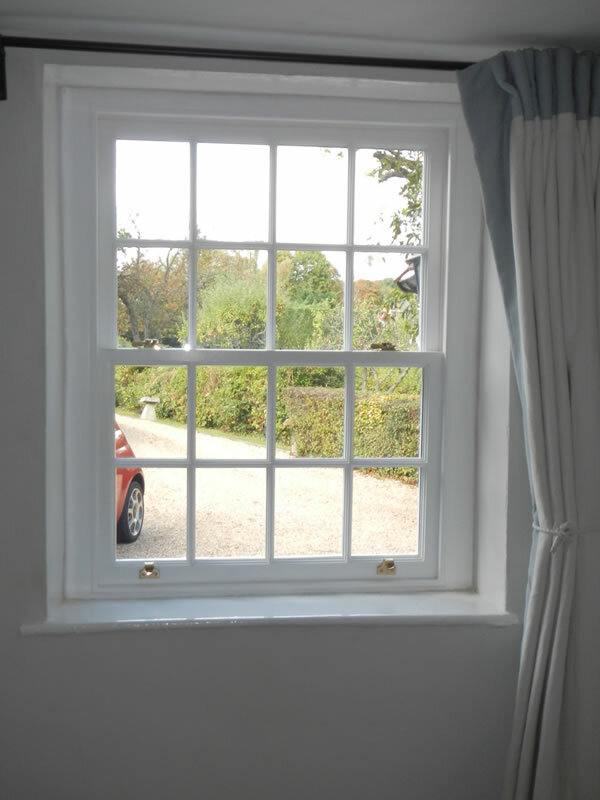 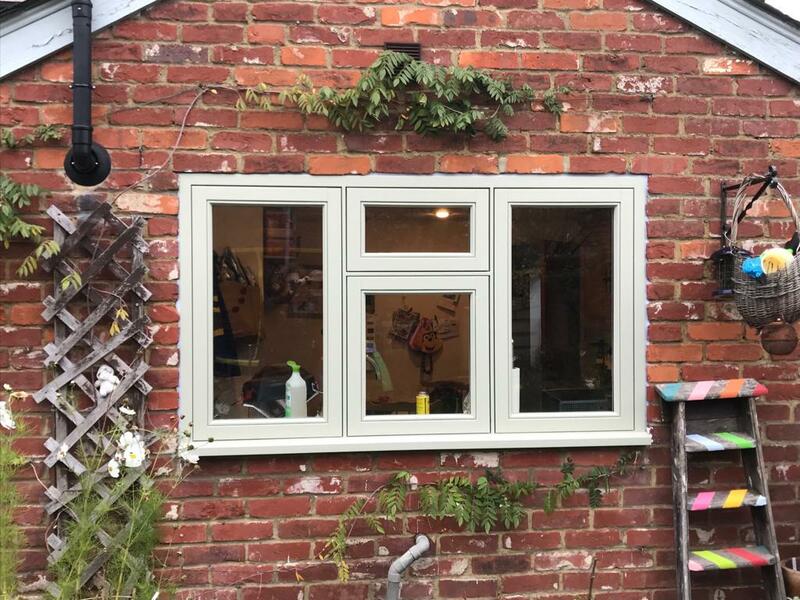 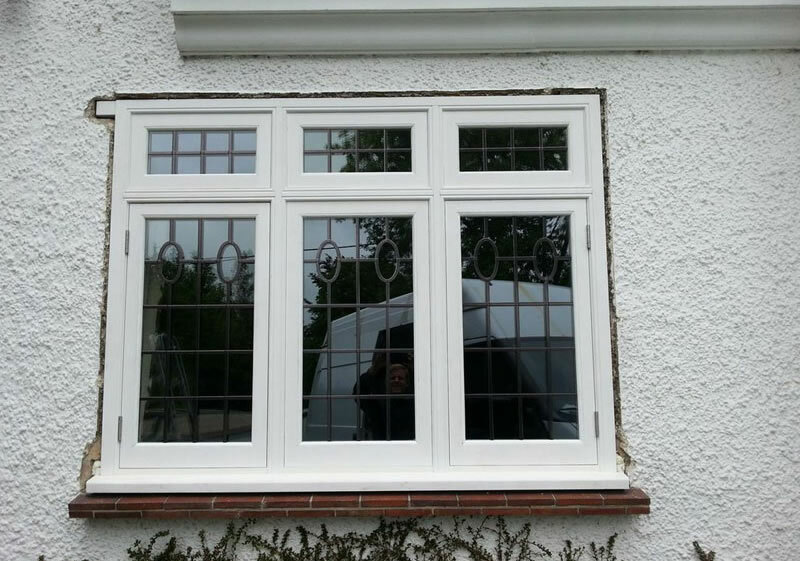 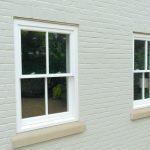 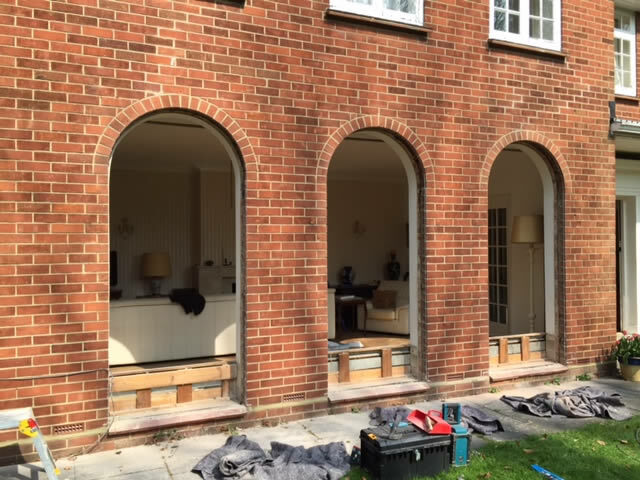 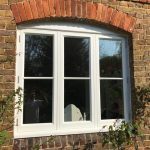 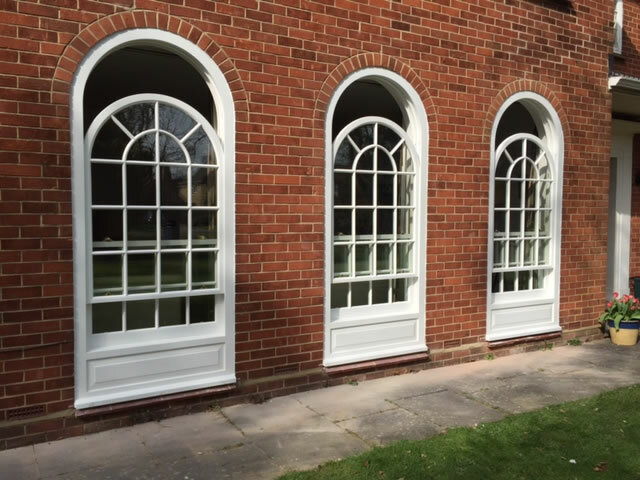 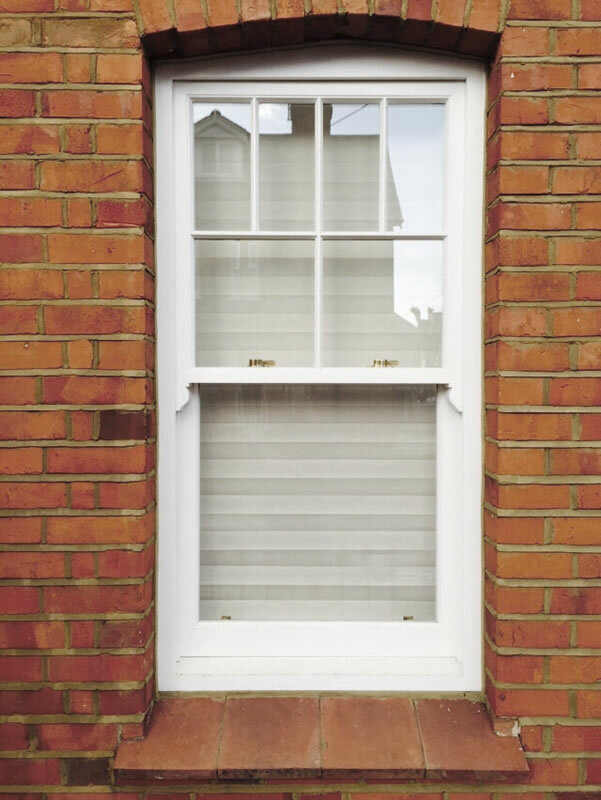 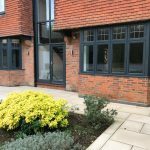 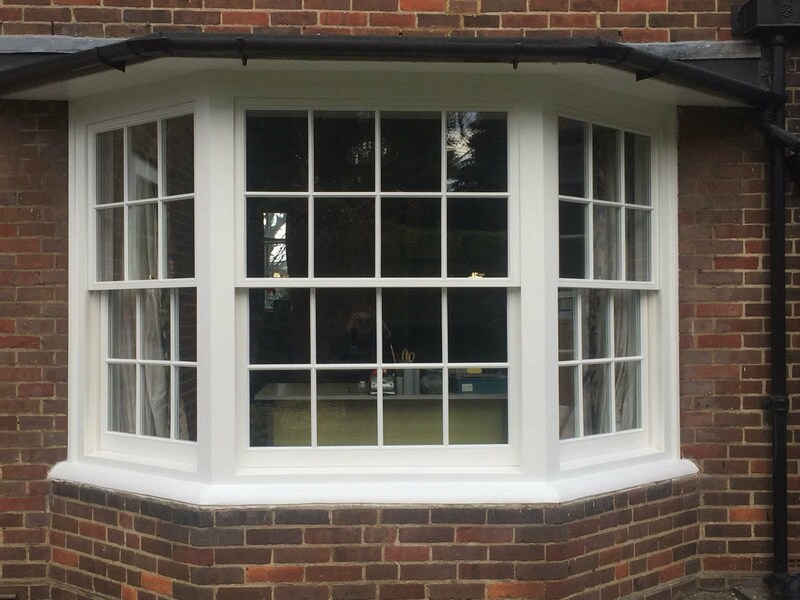 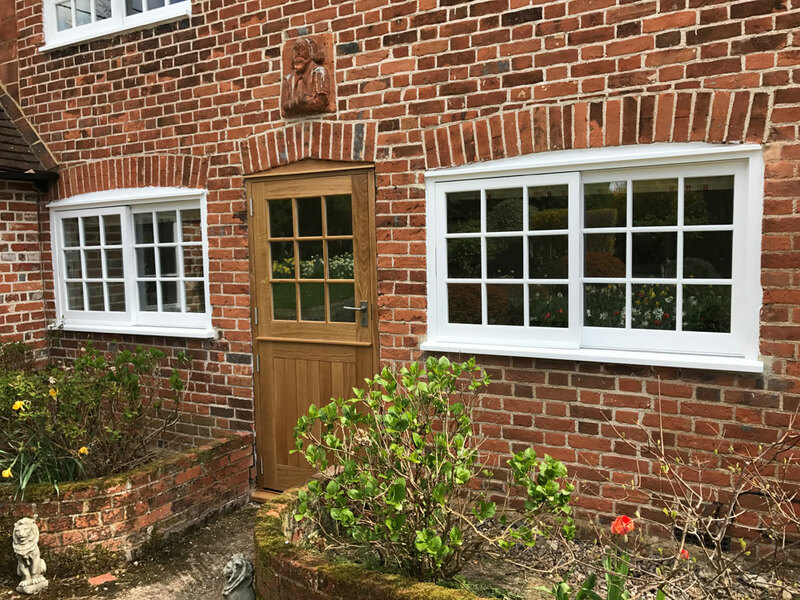 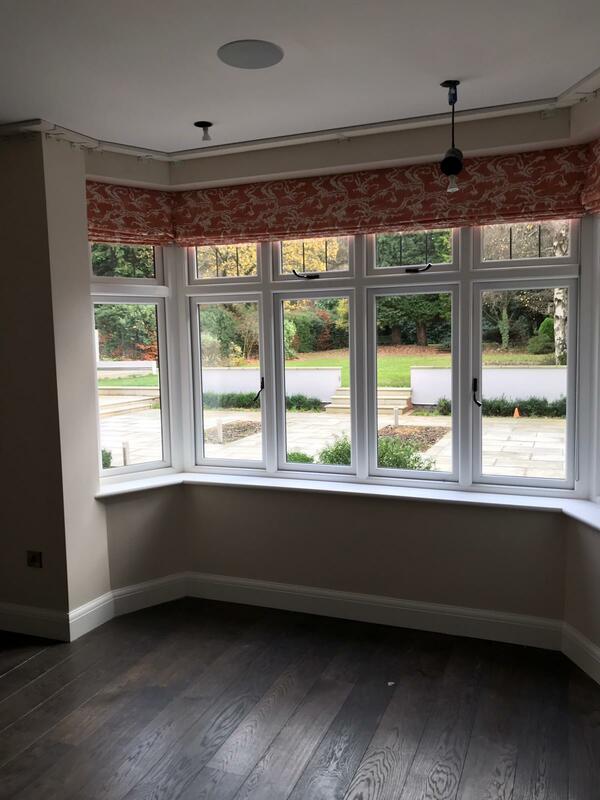 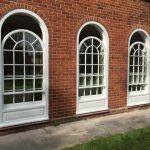 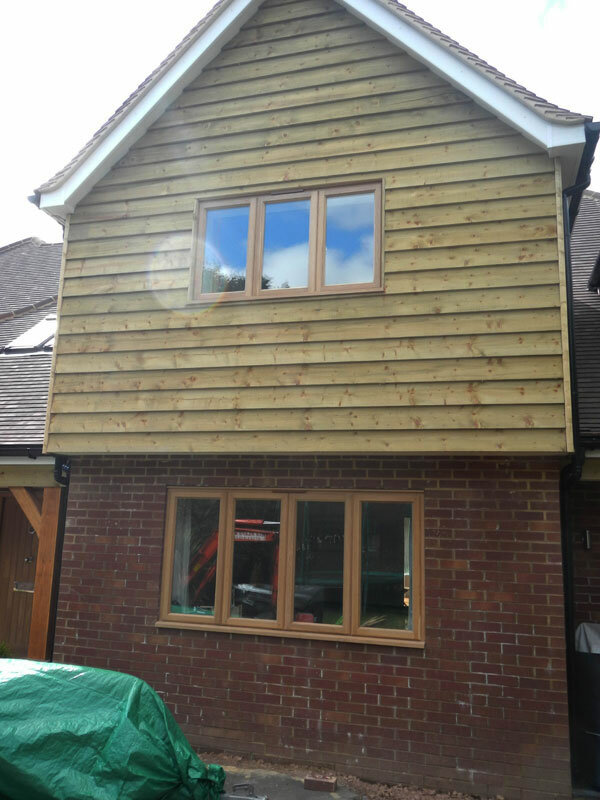 Our timber windows are perfect if you’re looking to upgrade the windows of your property, but want to retain the building’s authentic appearance. 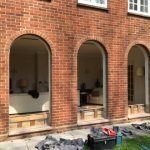 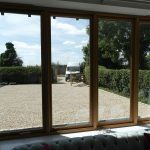 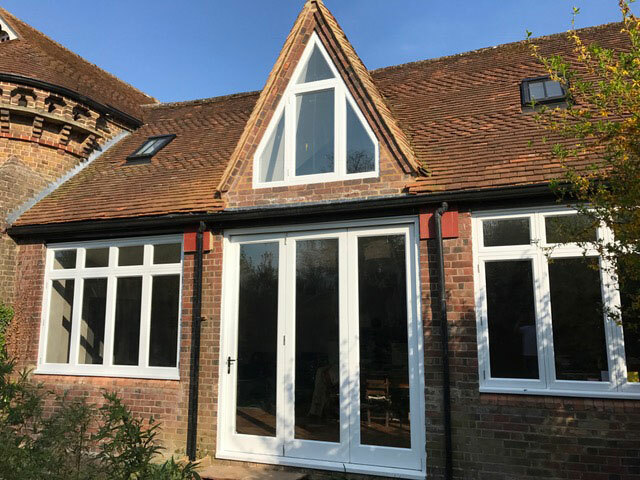 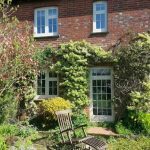 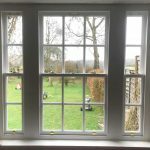 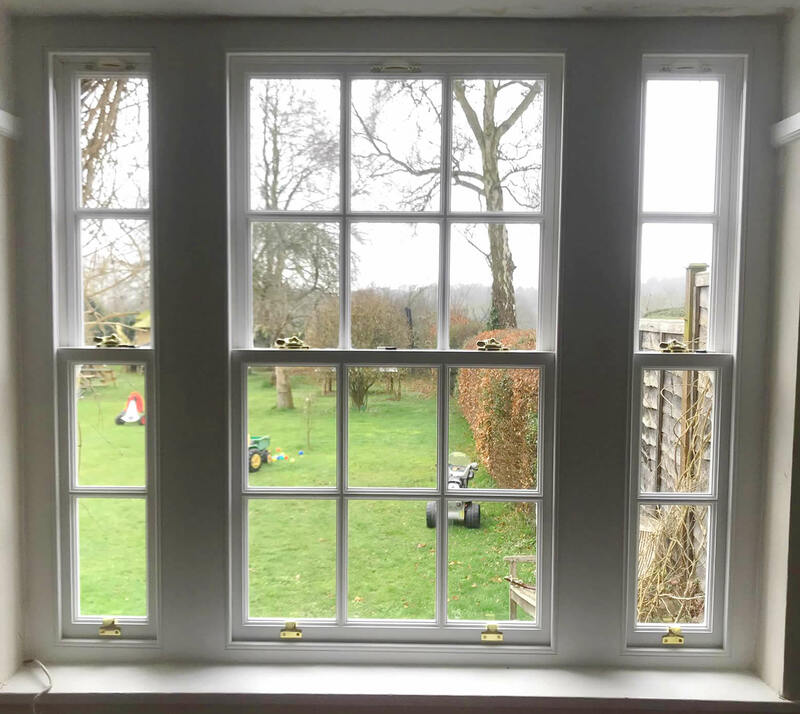 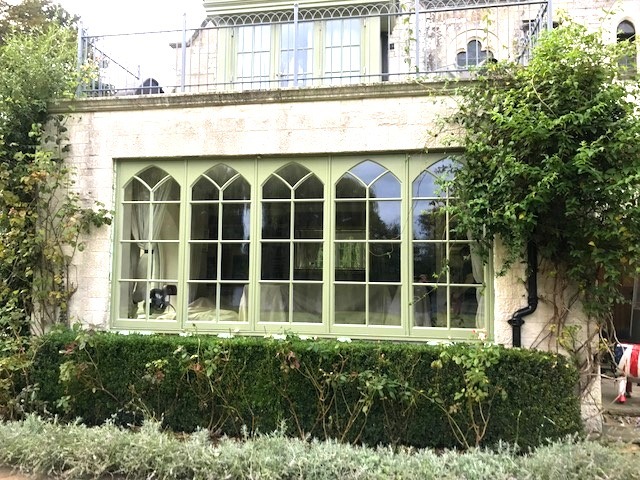 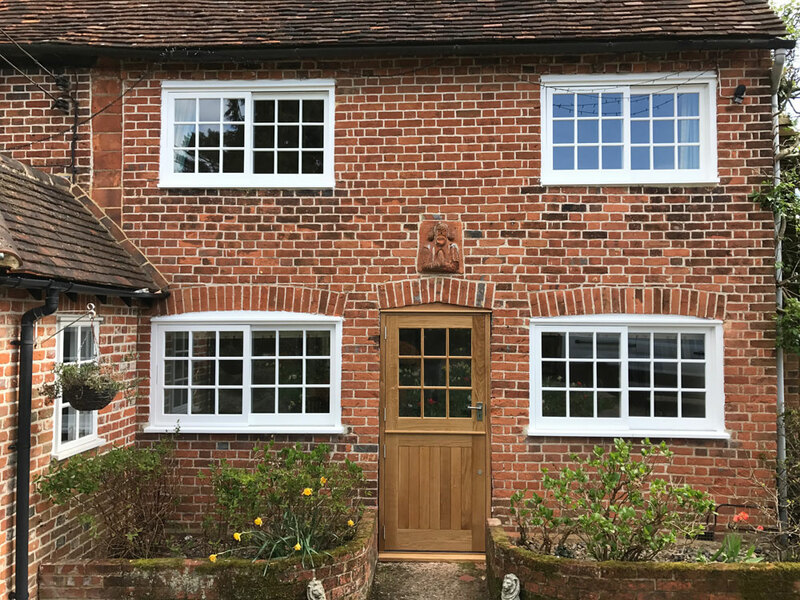 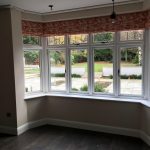 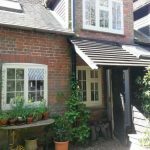 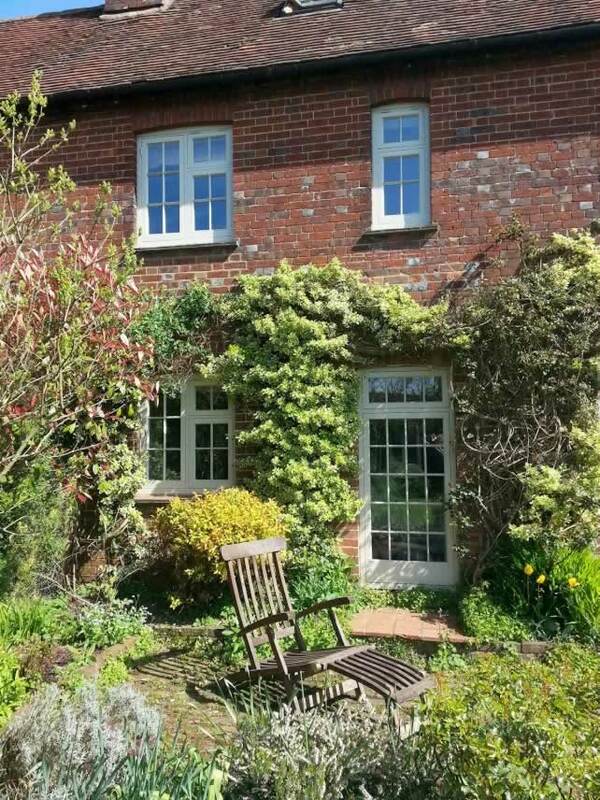 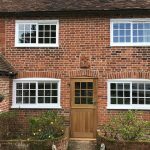 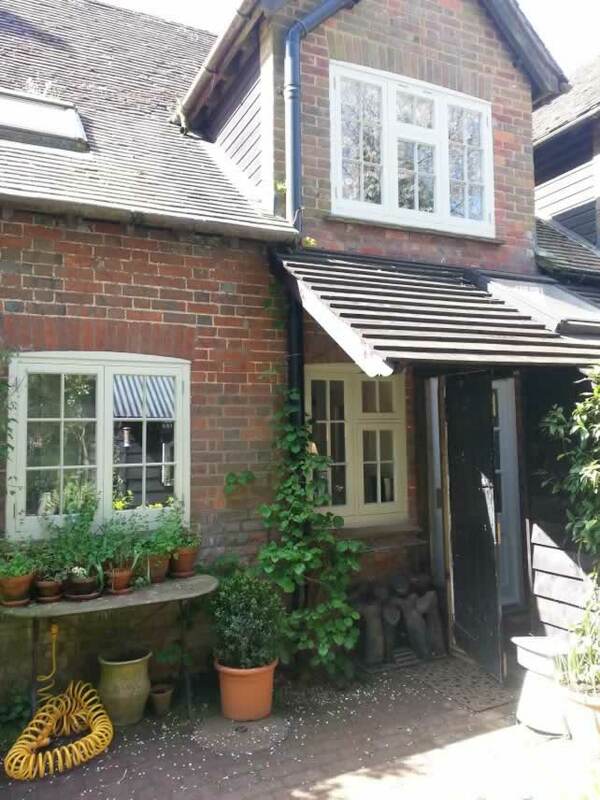 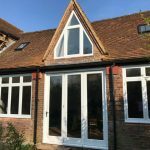 Where uPVC windows would look out of place, modern wood windows are able to seamlessly integrate into the traditional aesthetic of listed buildings and virtually all period properties. 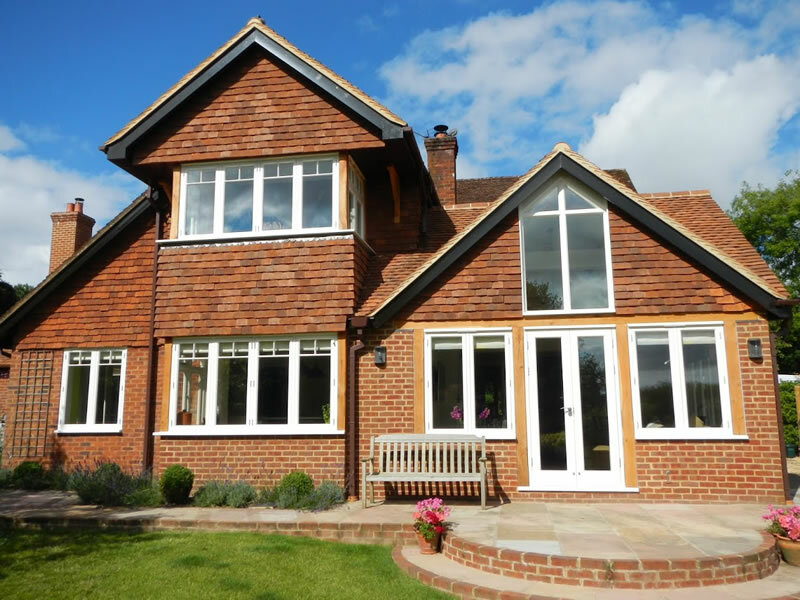 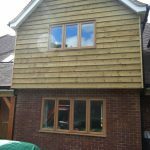 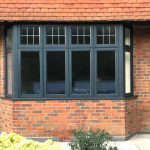 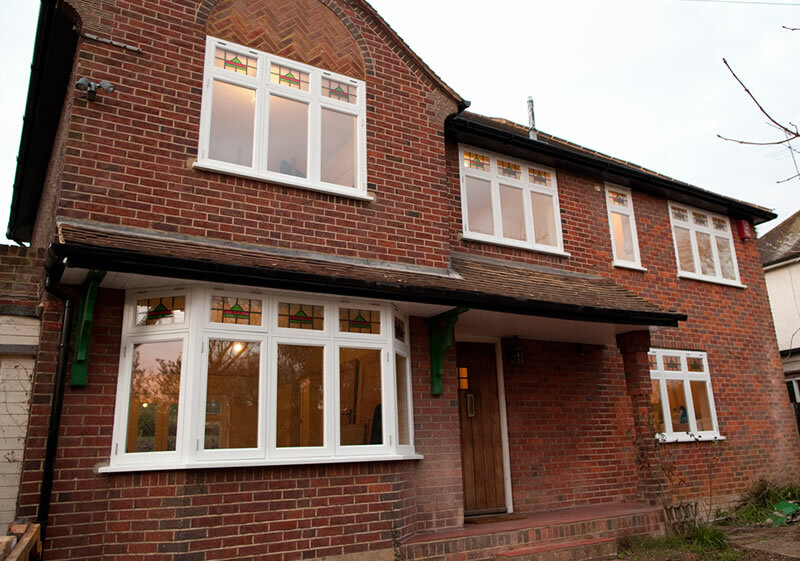 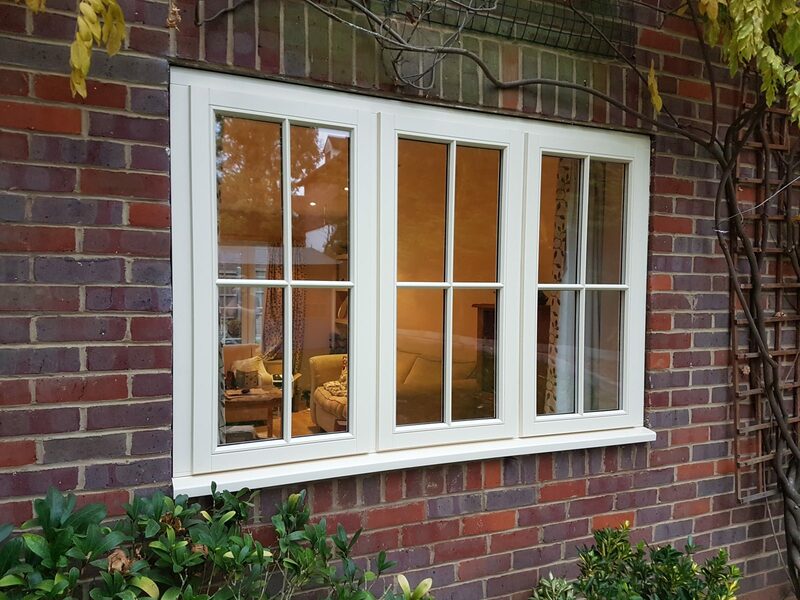 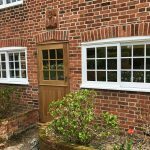 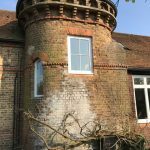 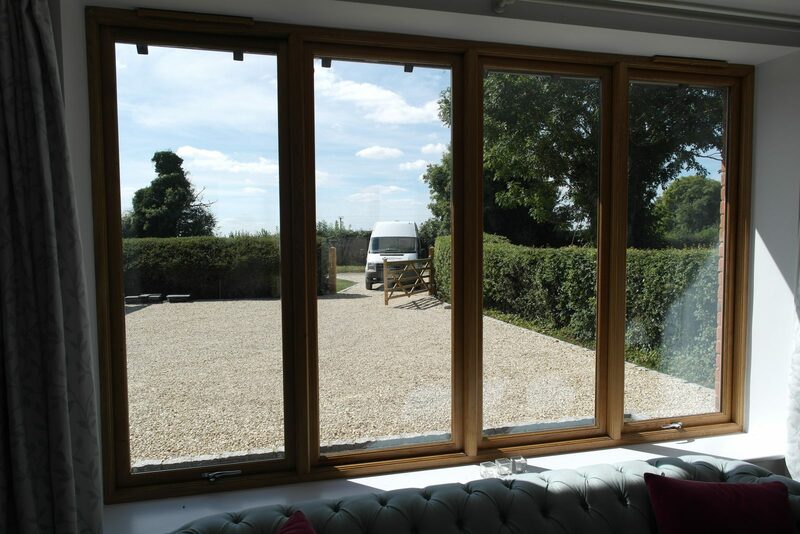 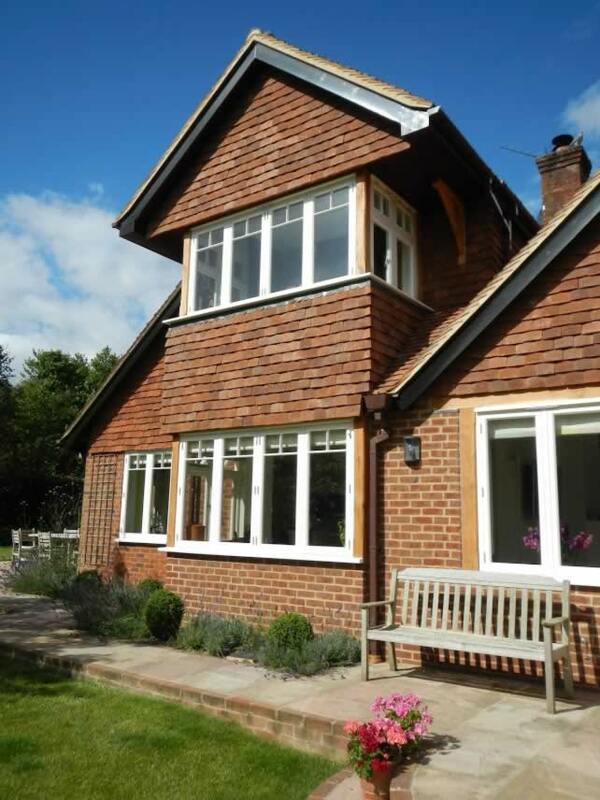 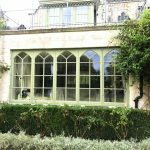 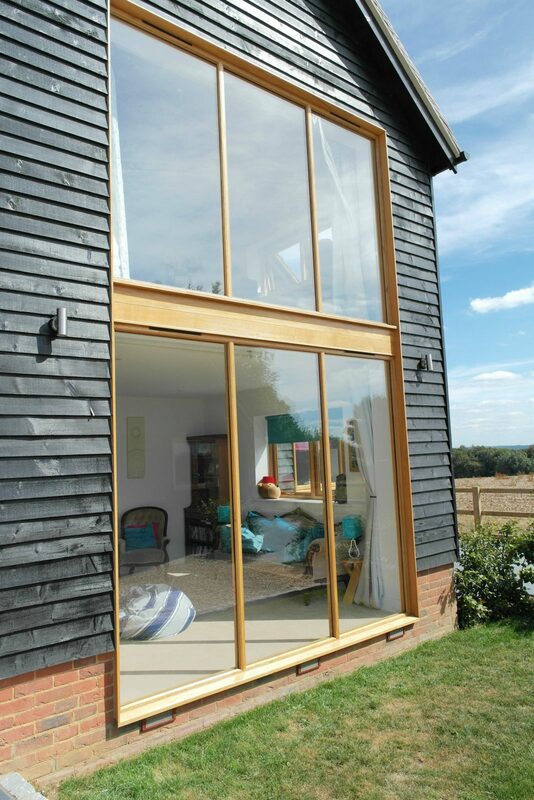 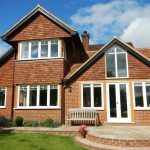 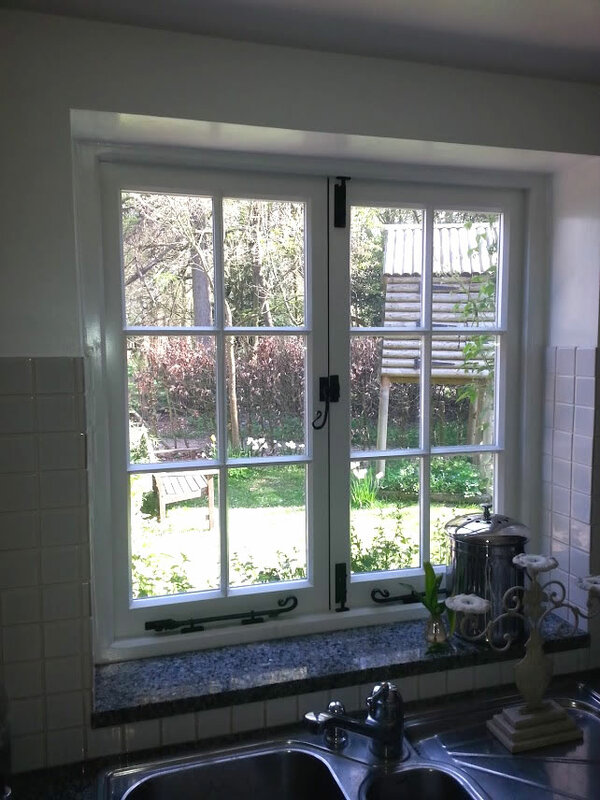 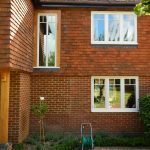 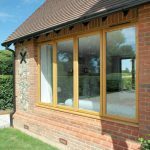 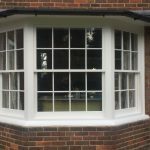 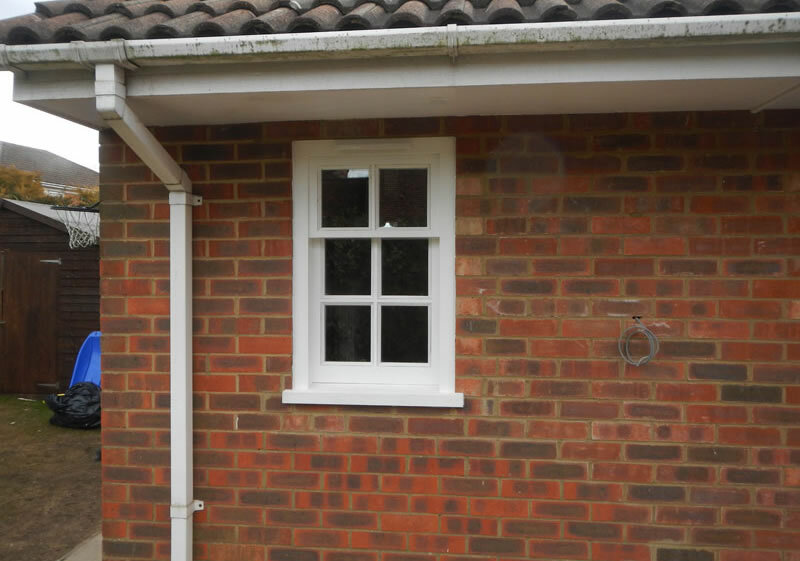 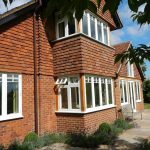 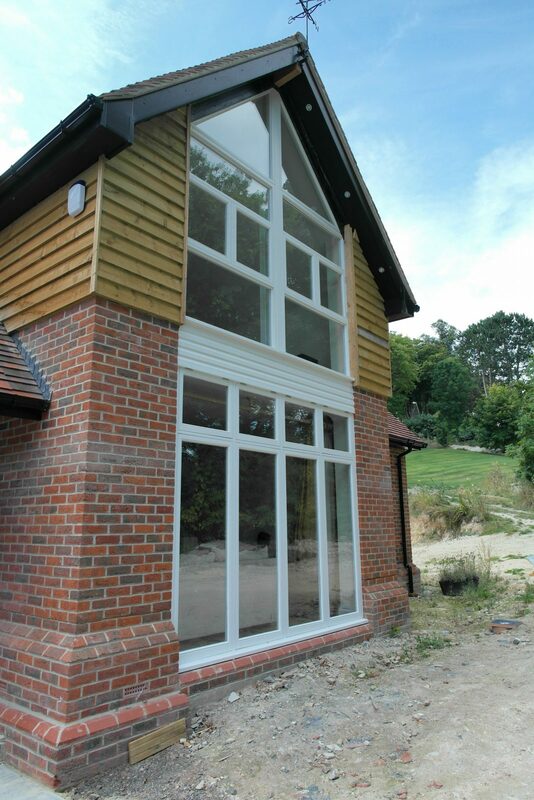 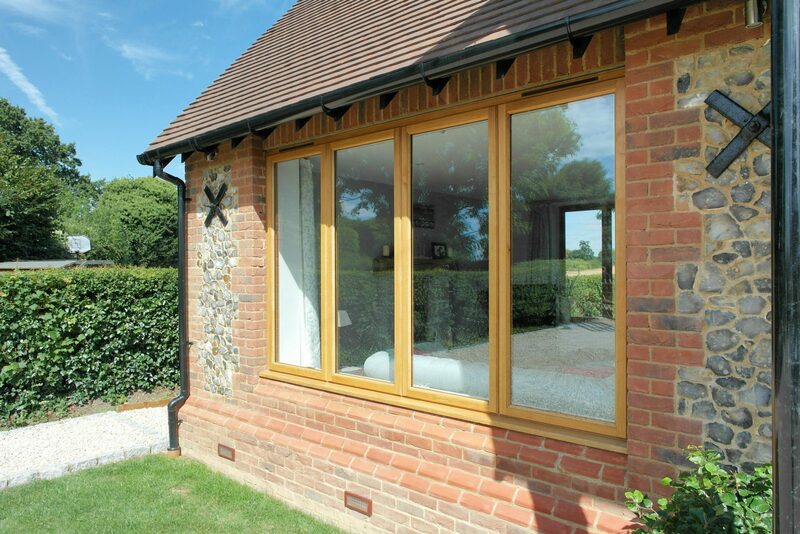 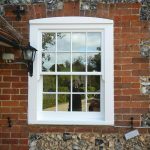 Commonly believed to be fragile and high maintenance, our timber windows are in fact remarkably durable. 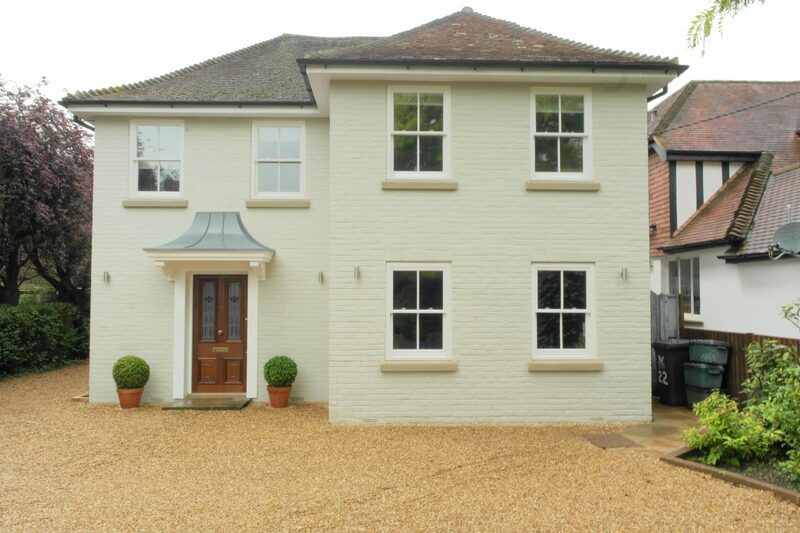 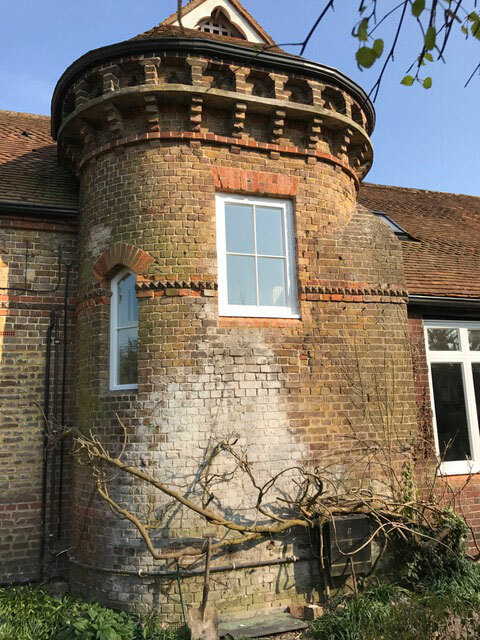 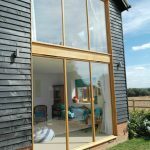 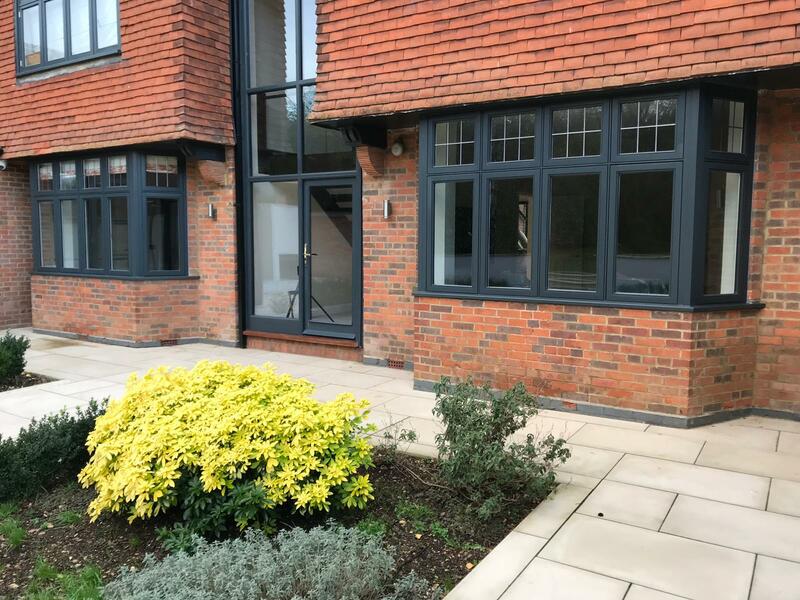 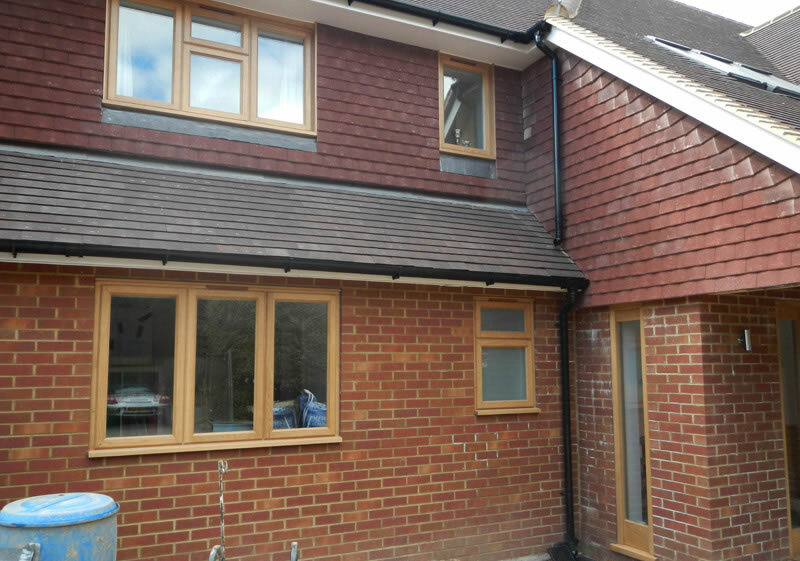 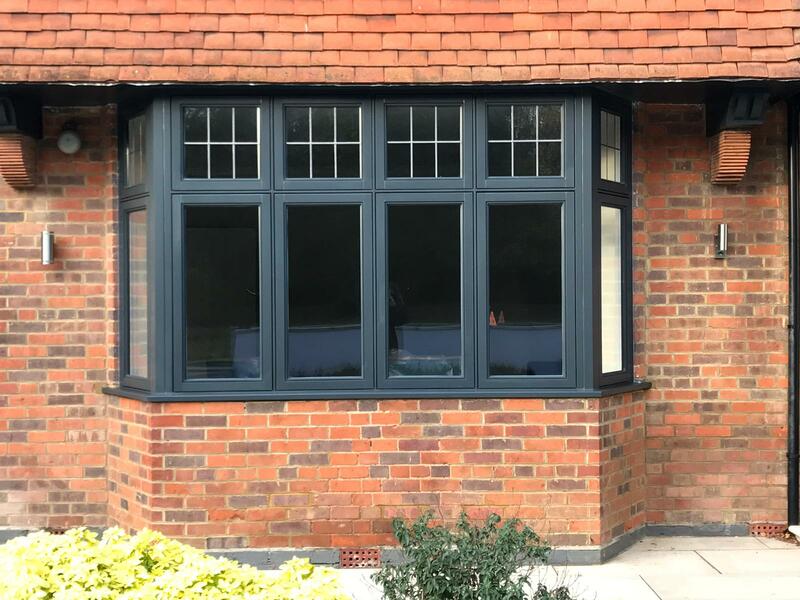 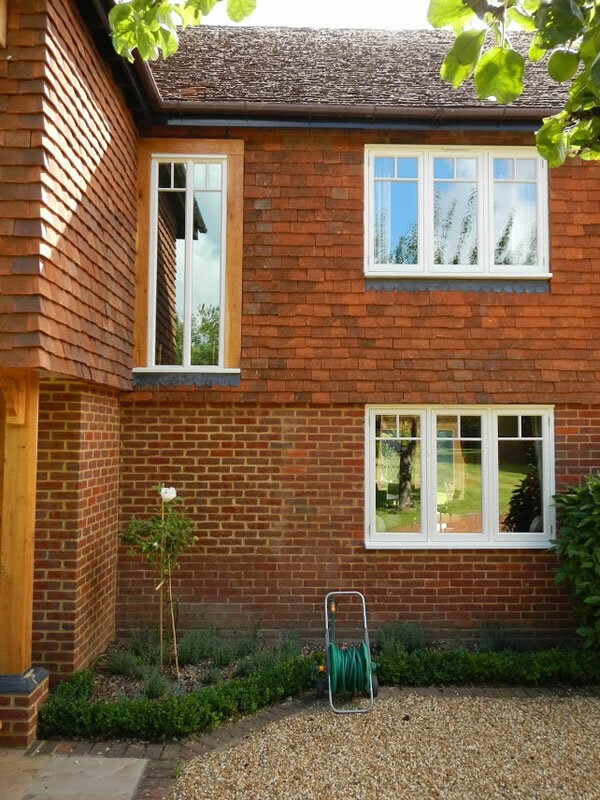 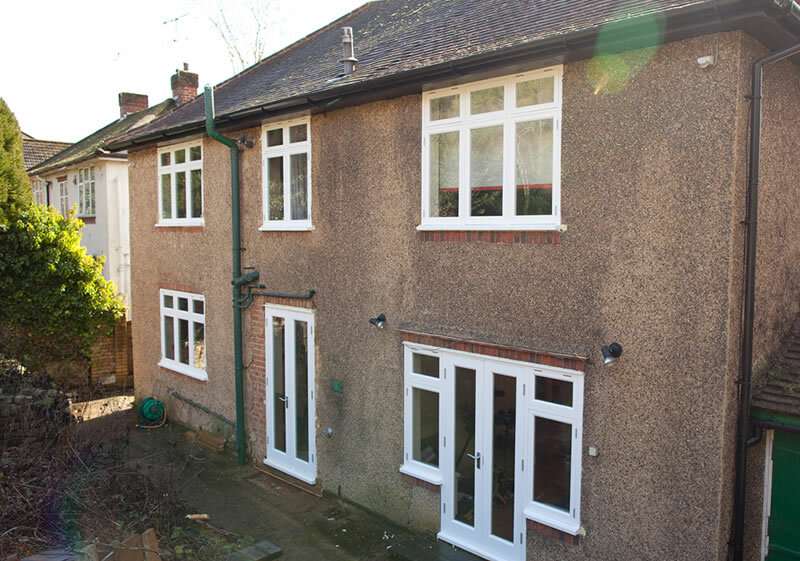 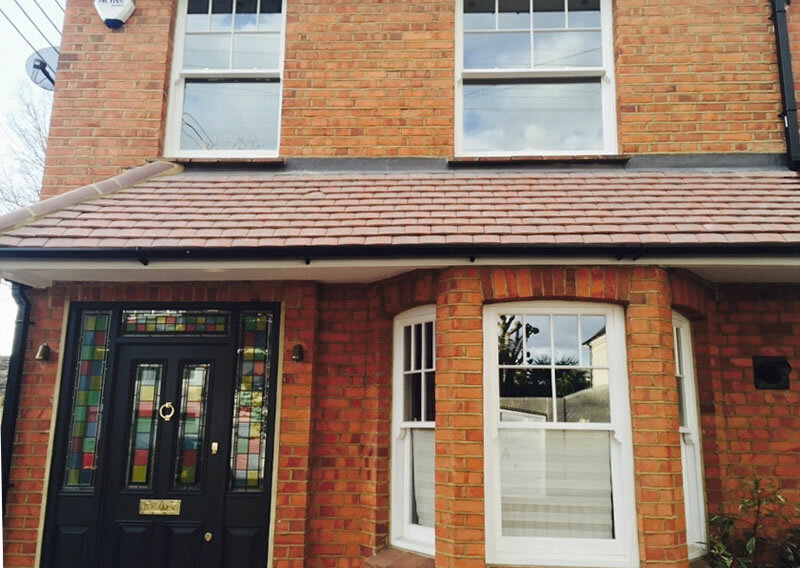 To finish our windows, we coat them in high durability exterior paint which creates a mould resistant film to minimising staining, and also flex resistant to minimise the risk of cracking. 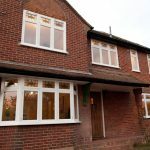 This weatherproof paint film will keep your windows looking better for longer, and with minimal maintenance the coating can offer you up to 8 years of all-weather protection. 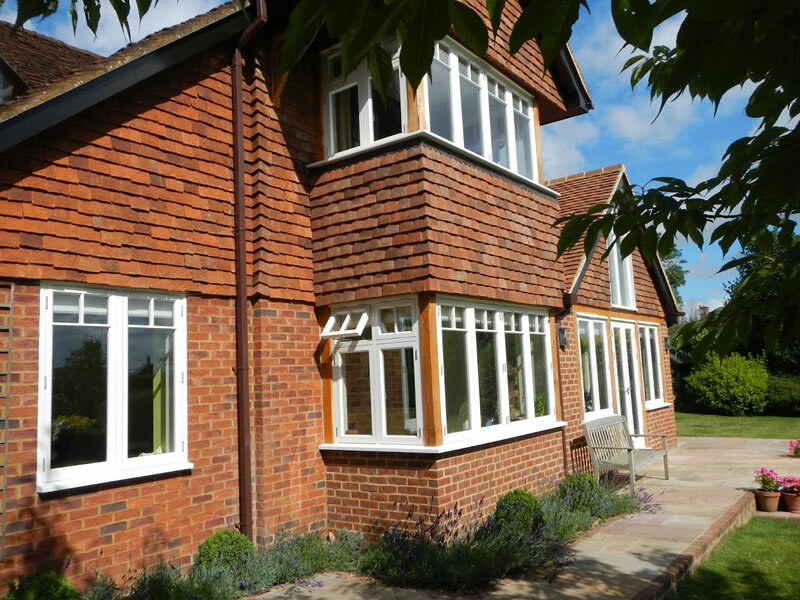 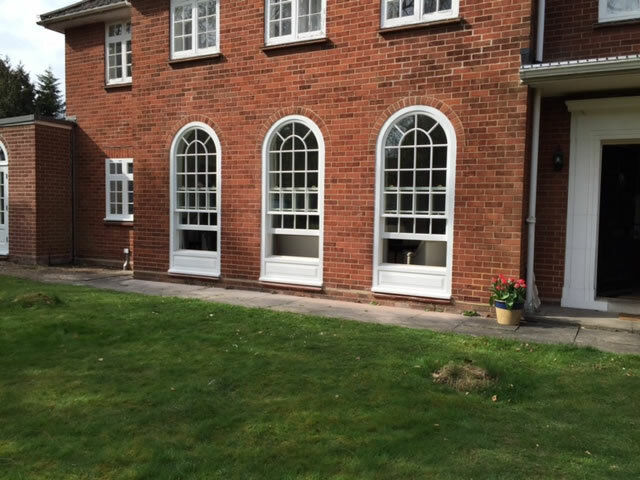 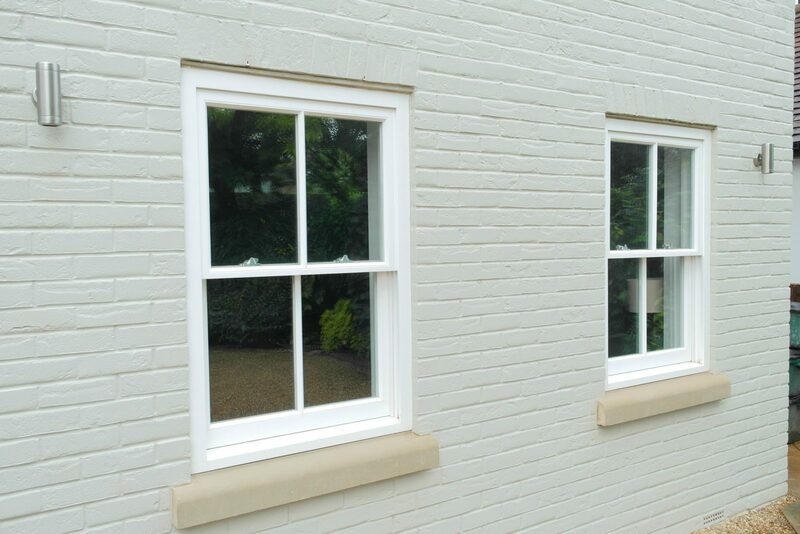 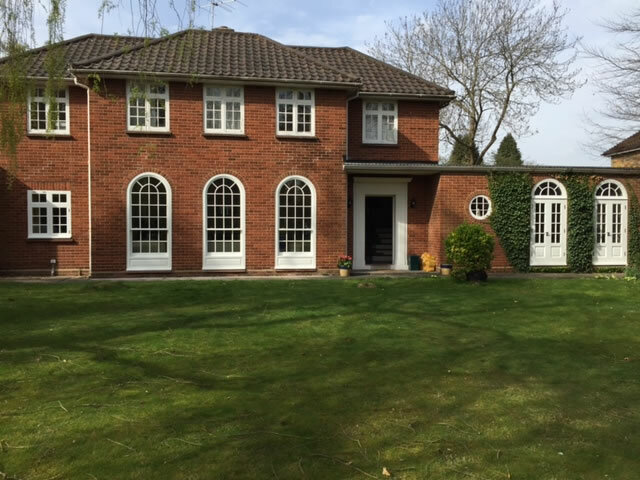 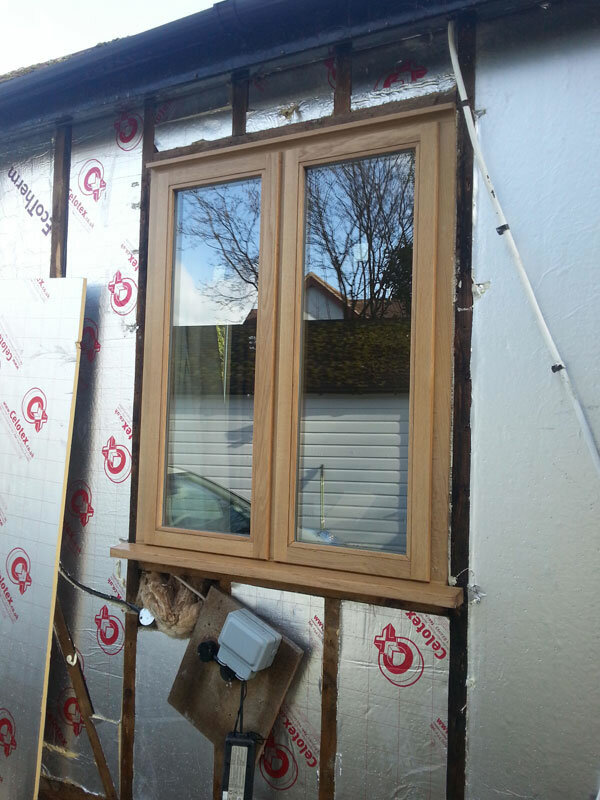 Timber windows from Kirkman can be designed to your exact specification. 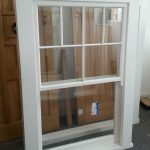 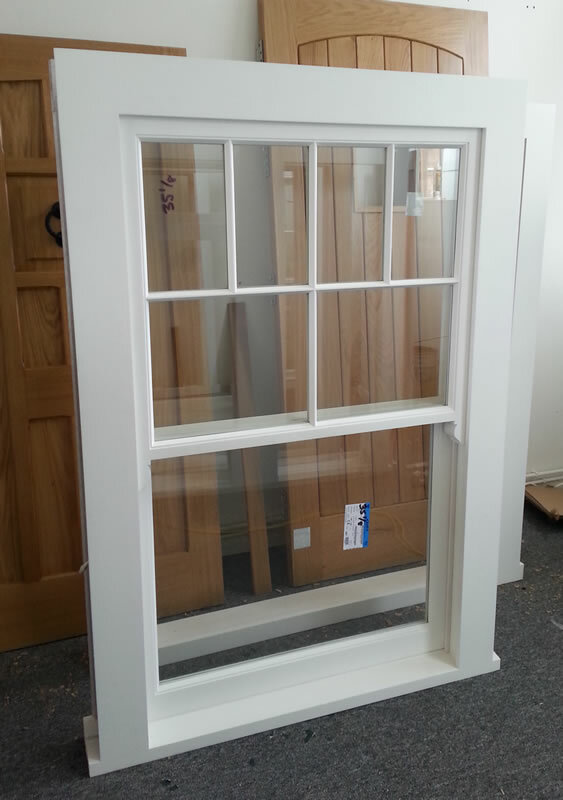 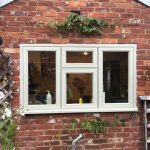 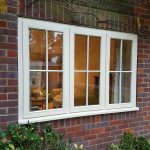 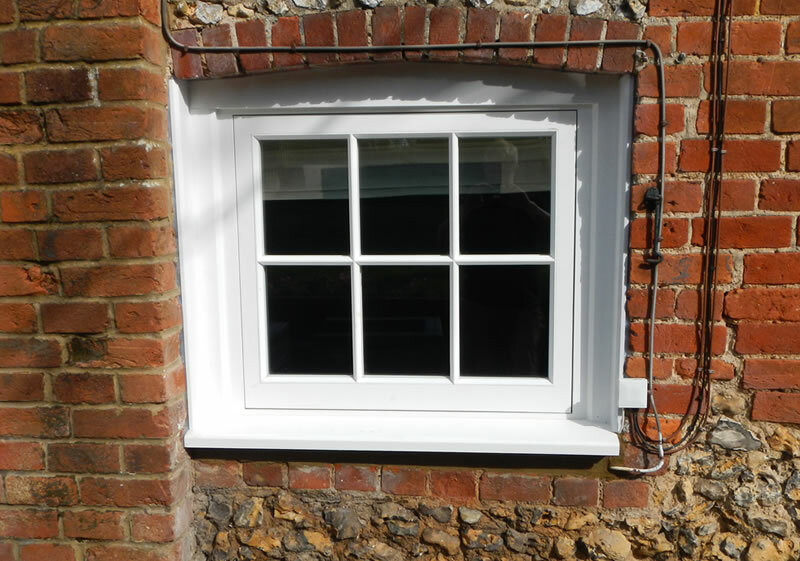 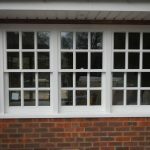 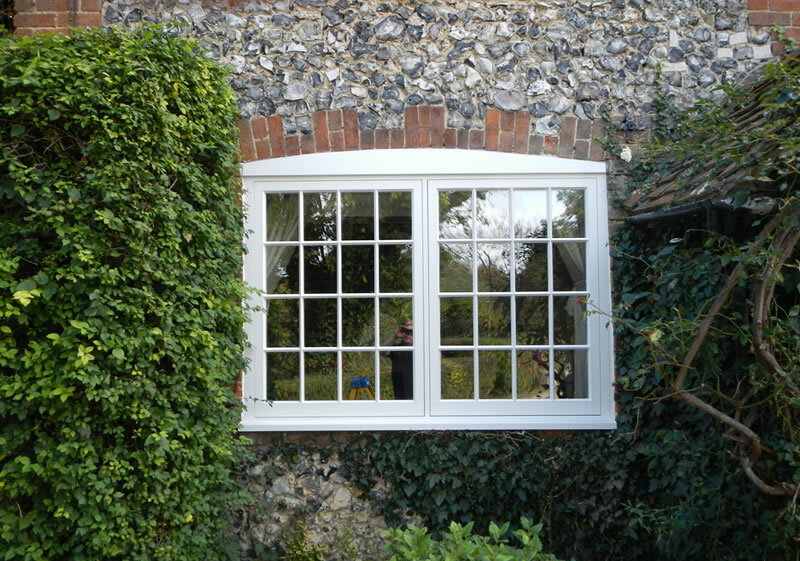 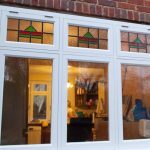 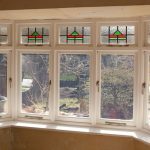 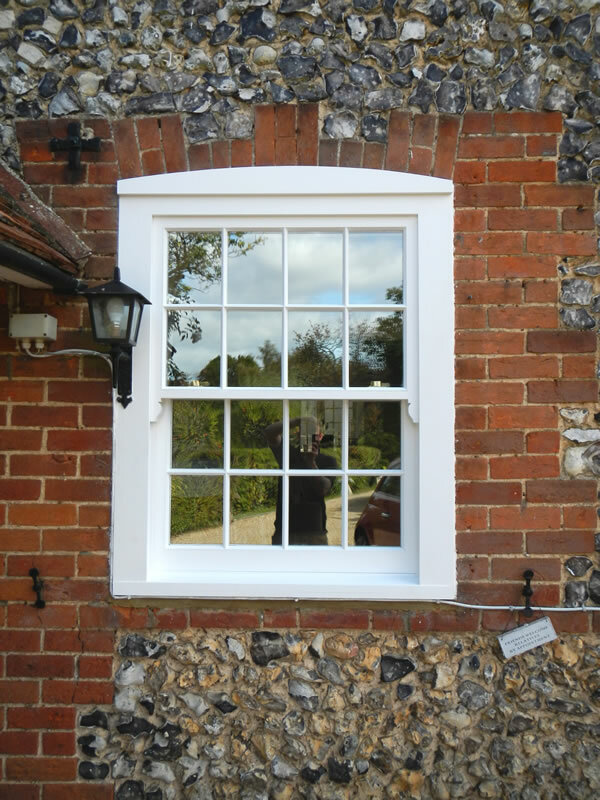 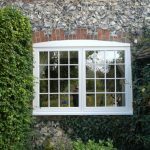 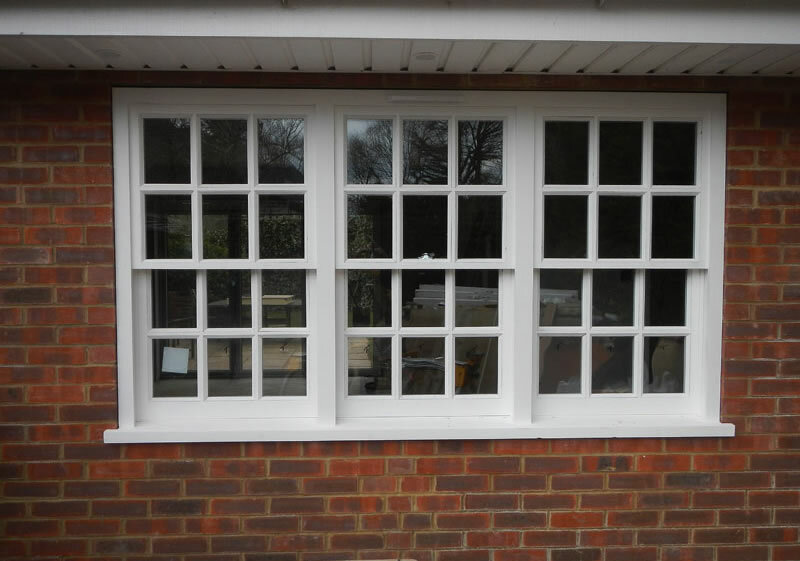 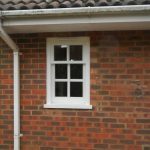 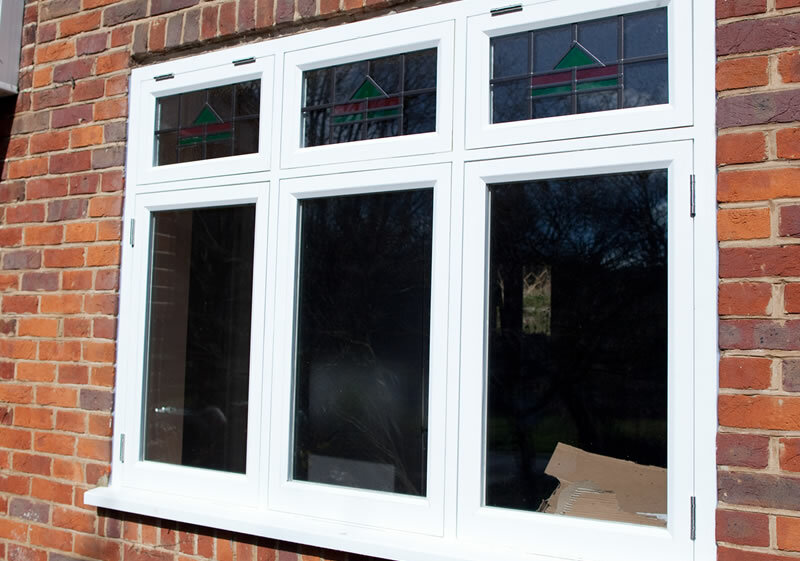 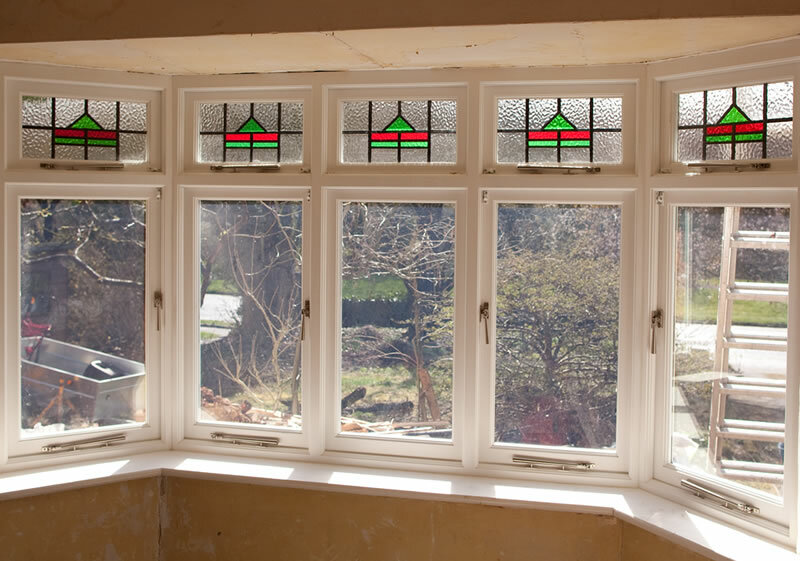 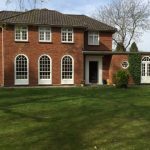 Firstly, we can manufacture all window styles from traditional flush casements right through to the latest stormproof units. 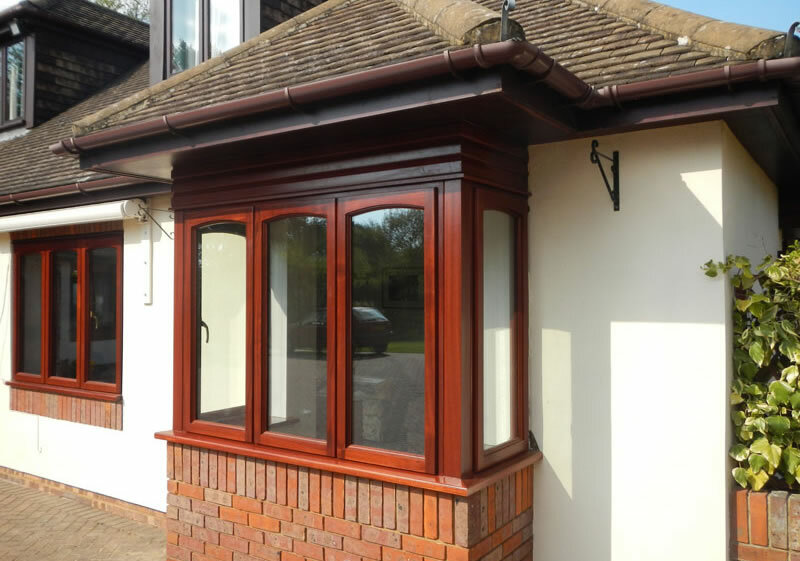 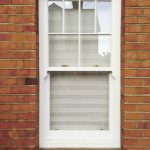 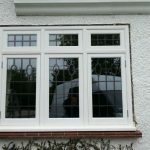 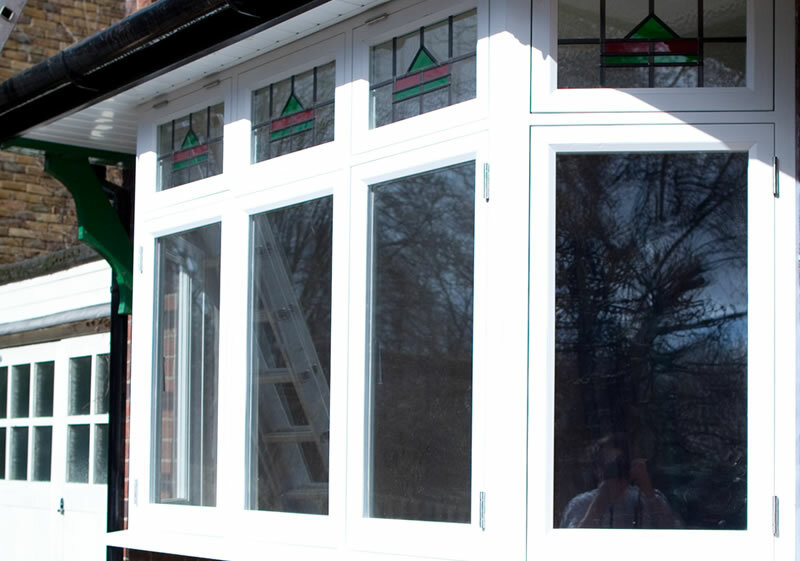 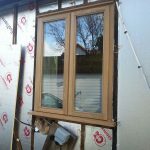 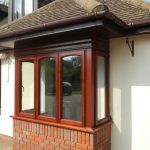 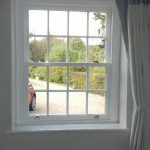 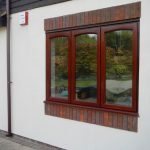 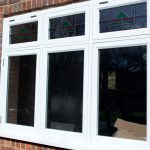 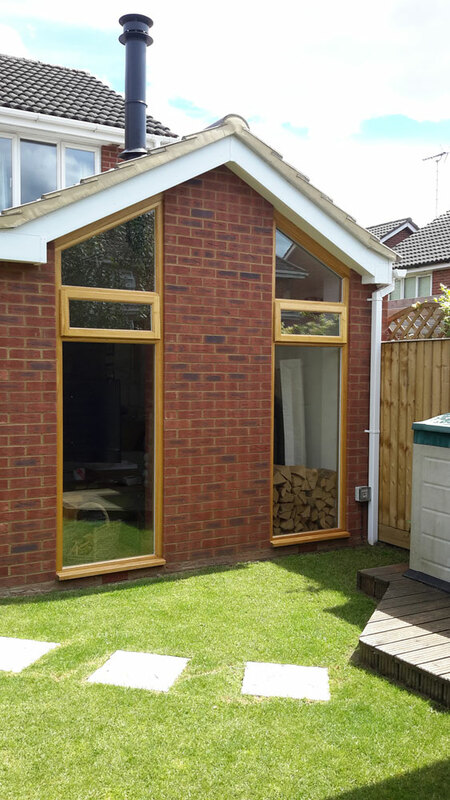 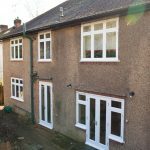 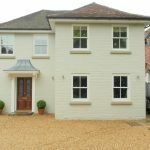 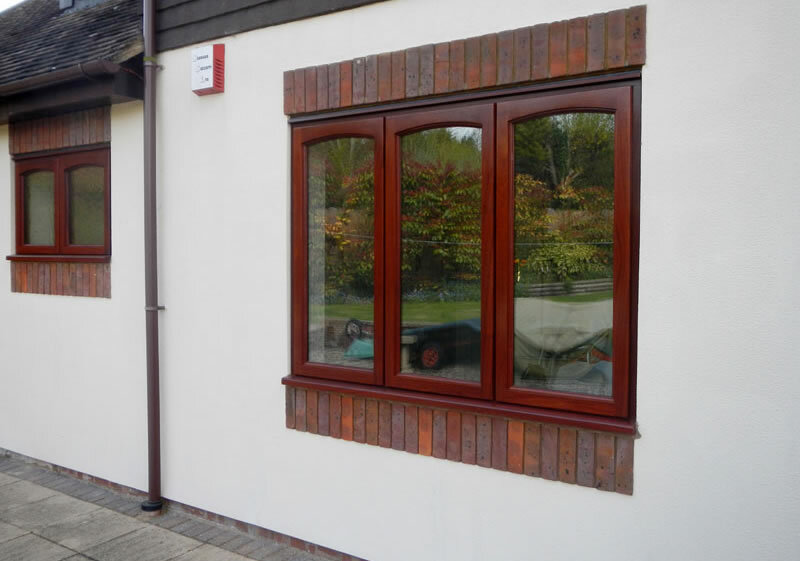 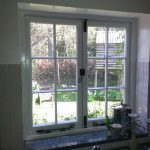 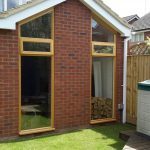 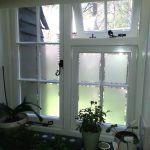 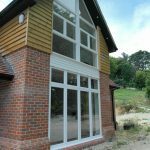 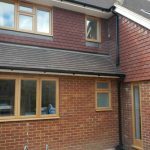 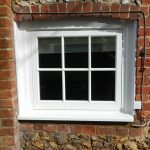 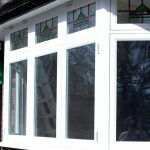 We can also offer you a choice of glazing options to achieve the standard of energy efficiency you require – for instance, you may only want single glazing to maintain the traditional appearance of your property or alternatively we can install new Slimlite double glazed units to give the same appearance but with better thermal insulation. 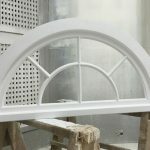 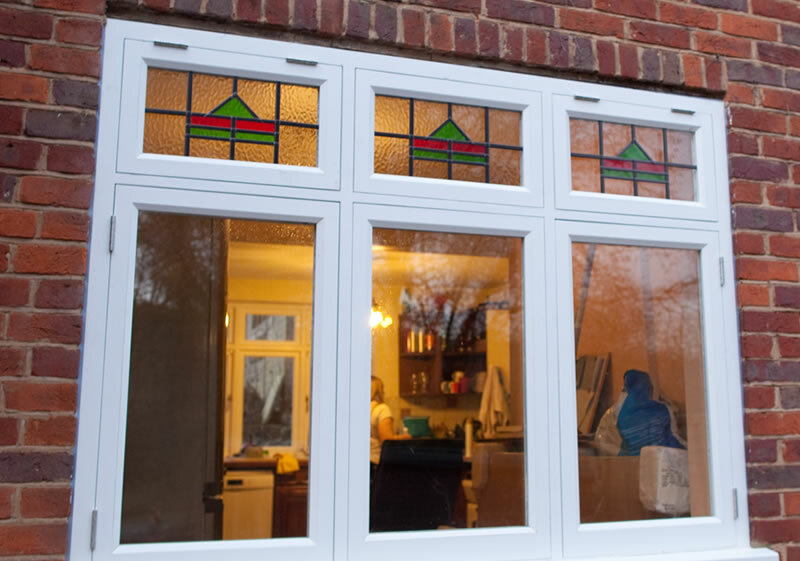 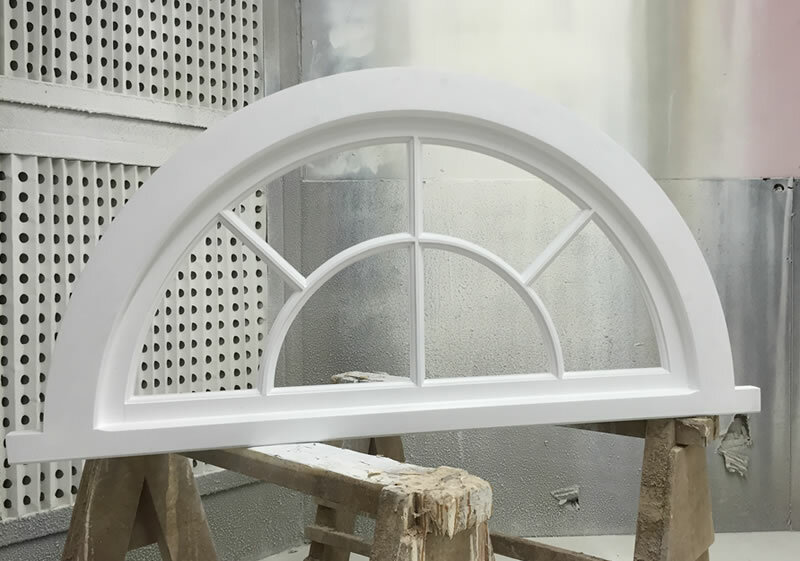 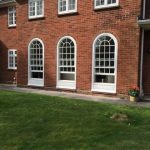 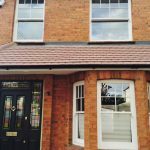 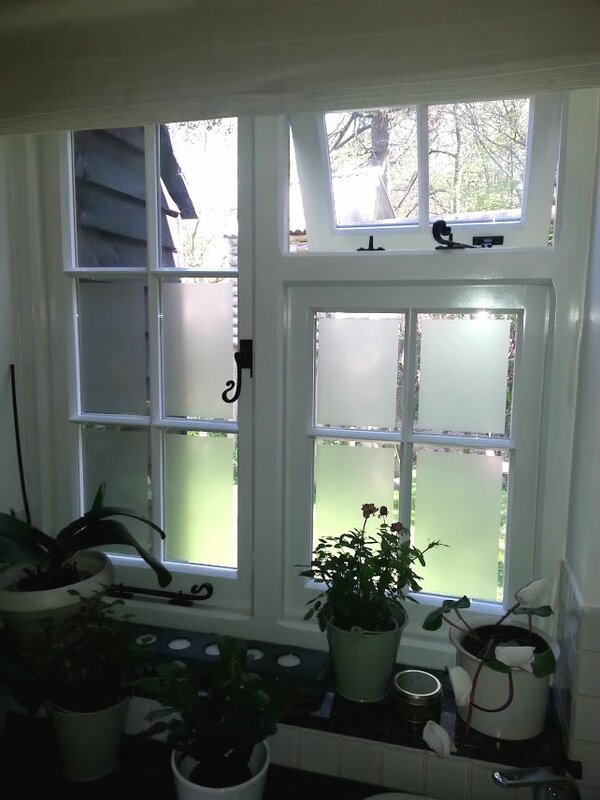 In addition to conventional double and triple glazing choices, we also have leaded, stained and decorative glazing options available, as well as moulds for custom window trims. 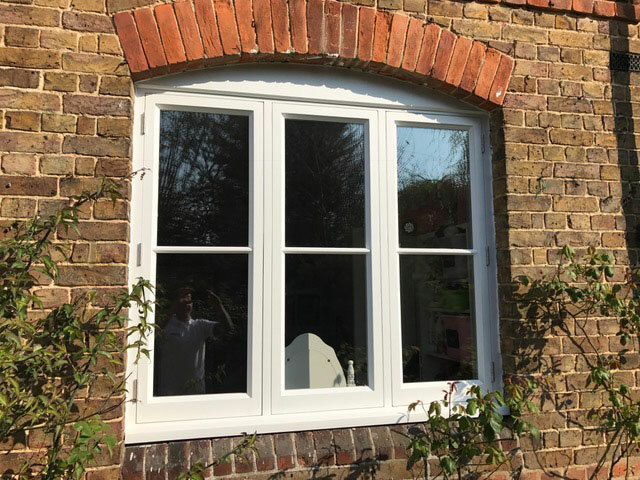 This means that our wooden windows are available in an almost limitless number of styles, ensuring that your windows are truly unique.